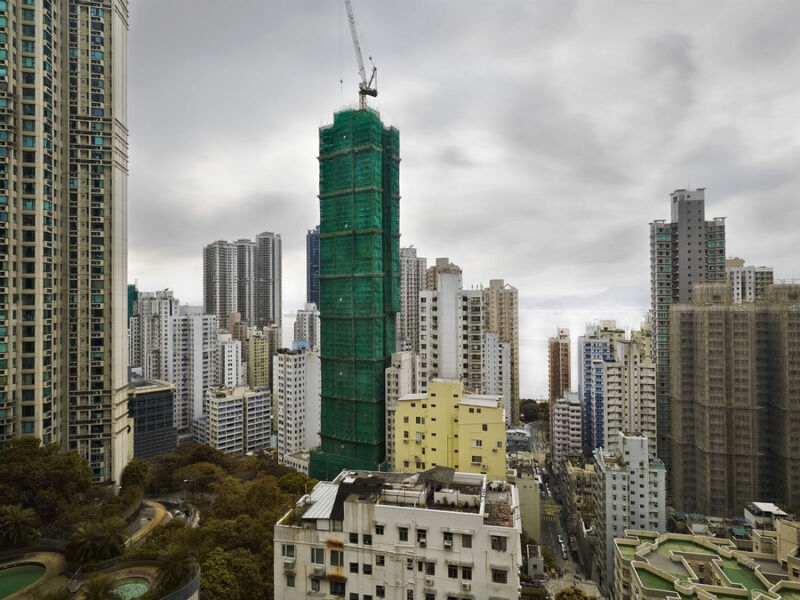 Peter Steinhauer’s photos of Hong Kong high-rises in cocoons of bamboo – Life moves pretty fast. 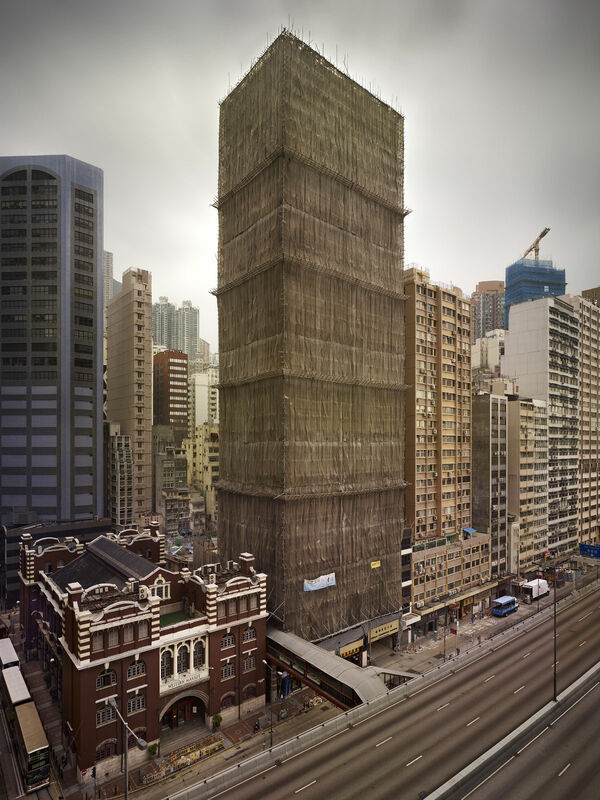 If you wander through the streets of Hong Kong, you’ll notice something odd about some of the buildings. It’s hard to miss. 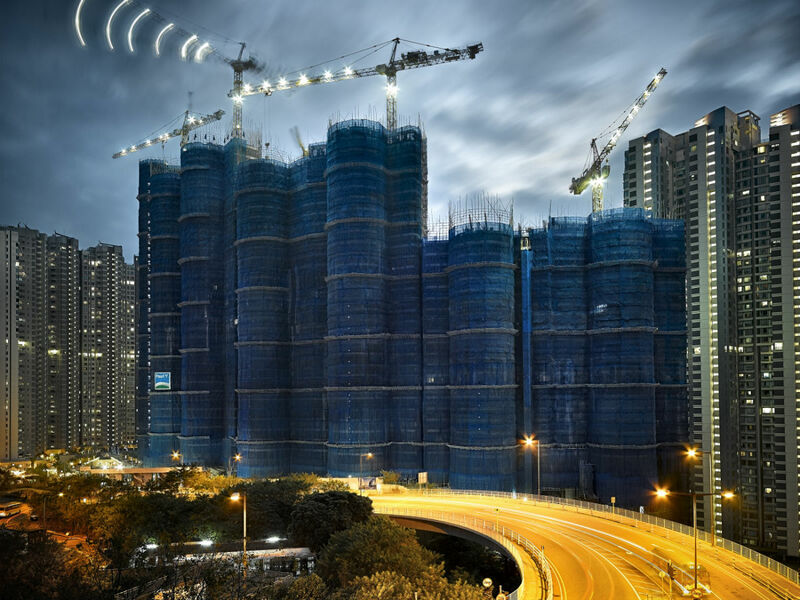 These buildings, which soar dozens of stories into the sky, are sheathed in a bright, primary-colored nylon mesh material. 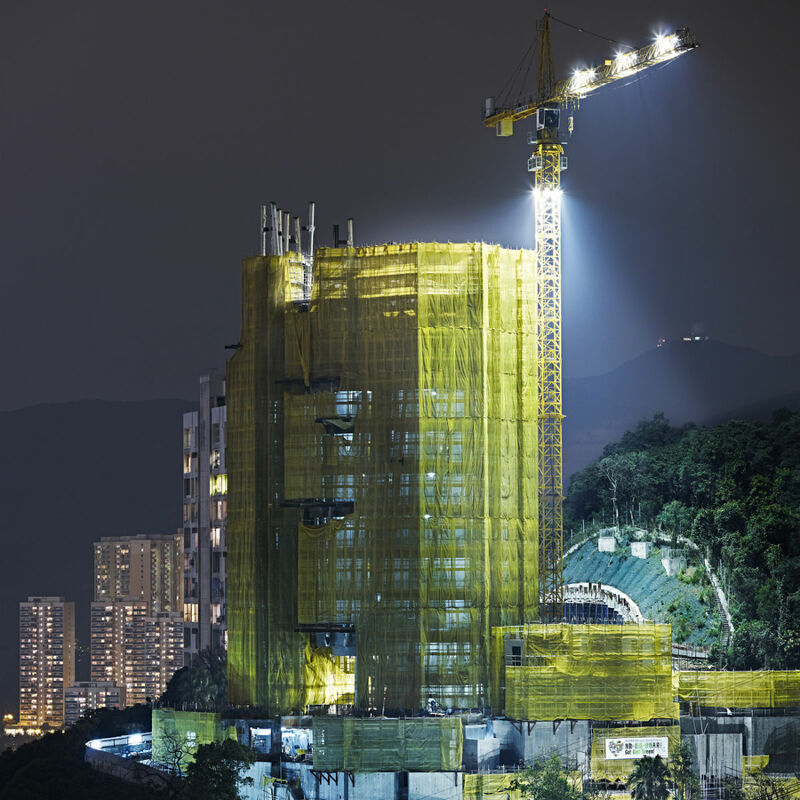 It looks like a large-scale art project, but it actually has a purely practical application: Shielding construction sites and their debris from Hong Kong’s densely-packed streets. American photographer Peter Steinhauer, has worked as an artist in Asia since the early ‘90s (he currently lives in San Francisco). 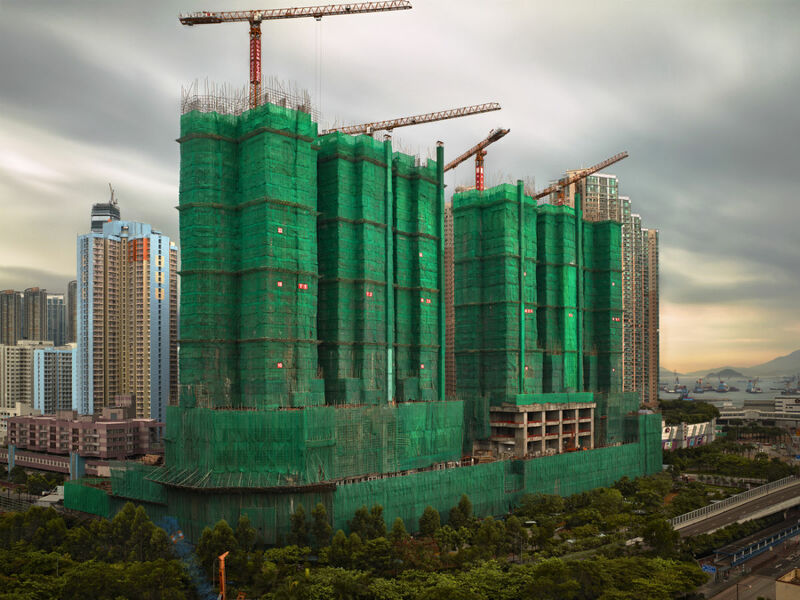 In his Cocoon series, he documents the surprising beauty of Hong Kong’s in-progress construction.